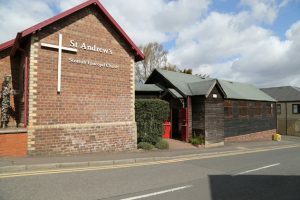 St Andrew’s has a very convenient hall in Stewart Street, Milngavie, attached to the church by an internal staircase. There are also separate wheelchair-accessible entrances from Stewart Street and from the church garden behind the hall. 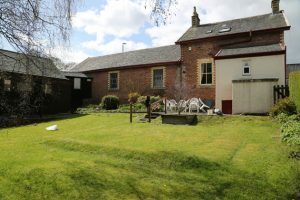 The hall measures about 12 x 6 metres and features a polished wooden floor, good daylight from a row of windows on the Stewart Street side and has folding tables and chairs stored inside. There is a loop system in the hall and portable microphones for use in meetings and a drop-down projection screen, as well as internet access. 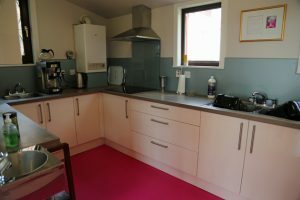 Attached to the hall is a recently refurbished kitchen with an induction hob, a double oven, microwave, filter coffee machine and lots of crockery, cutlery and glassware. Also attached are toilets with disabled and baby care facilities and the “garden room”, a 5 x 3.5 metre carpeted room used for meetings of up to about 12 people. This room also has good daylight from windows looking on to the garden outside. 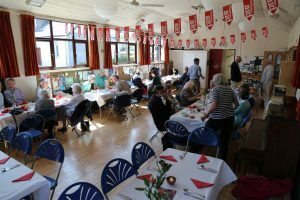 The hall is well used each week, both by the church congregation and by outside groups and organisations, including slimming groups, exercise, yoga and physiotherapy classes and a number of dance and music activities. Church events include coffee after Sunday services and the regular Tuesday Prayer Group, but also ad hoc charity fundraising events such as the annual coffee morning with craft and other stalls, Christian Aid Week lunch, St Andrew’s Day fish supper and, weather permitting, the annual barbeque! 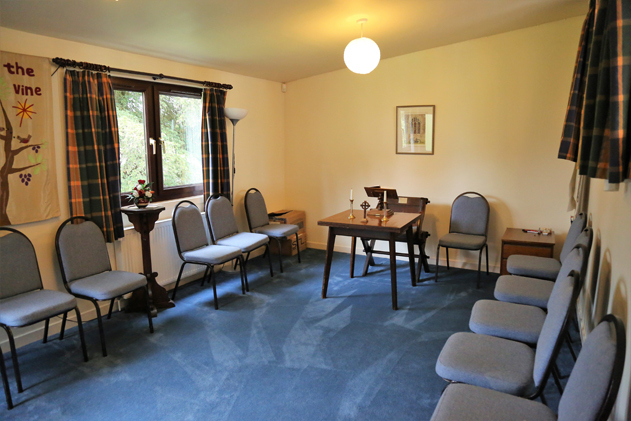 Everyone who uses the hall enjoys the well-maintained décor and its friendly size, accommodating 40-50 people easily but also not too big for smaller groups. Because of their size, the hall and other rooms heat up quickly and are comfortable for young and old alike. 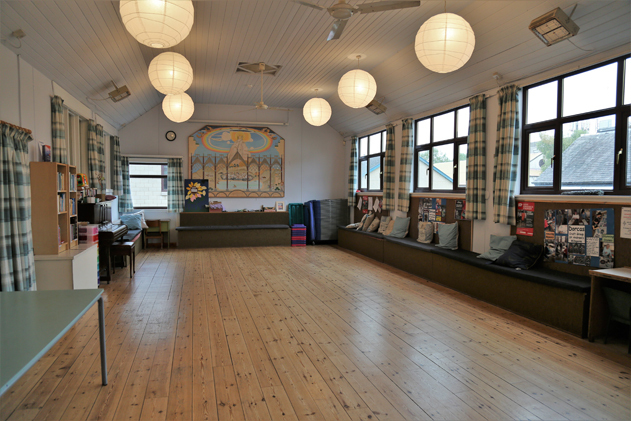 Dance groups using the hall have commented that the traditional wooden suspended floor is kind to the feet. In recent years the hall has also been used for lots of one-off events. These have typically included children’s (and adults’) birthday parties, lunches organised by local charity groups such as Milngavie in Bloom and nearby Gavin’s Mill and various craft or music workshops.